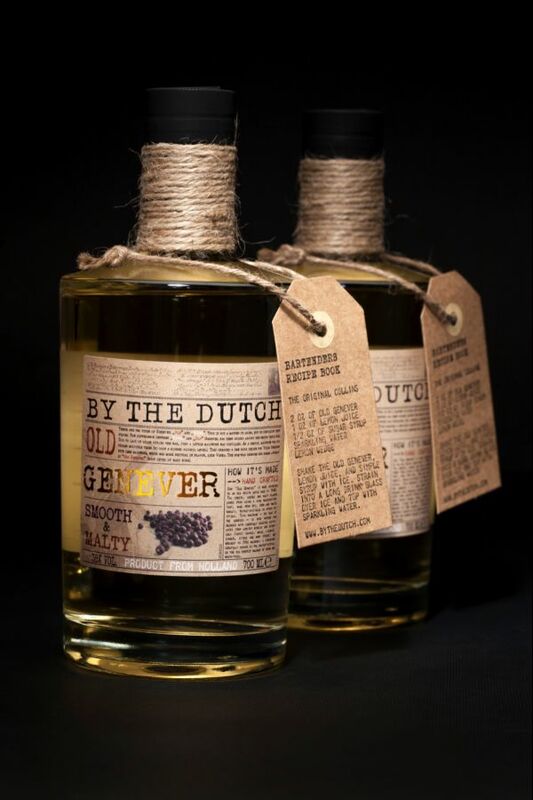 Our “Old Genever” is made according to an old recipe dating back to 1942. The smooth, subtle and malty flavor comes from using a high malt-wine content, made from rye, corn and malted barley, triple-distilled in copper pot stills. This malt wine – the base of the genever – is then infused and blended with carefully selected distillates from juniper berries and botanicals (hops, cloves, anise, licorice, ginger, citrus and many others) and brought to 38% alcohol; a percentage carefully chosen by the master-distiller for the perfect balance of aroma and mouth-feel.